We are a digital bank for savings and investments, and our main ambition is to help our customers to grow financially. Our promise to our customers is to take them closer to their aspirations as savers – whether they dream of becoming financially independent, buy a summerhouse, travel around the world, build financial safety for themselves and their families, or just think it is fun to invest in shares and funds. Our long-term goal is to make our customers the best investors they can be. We coach and inspire through information, guidance, social investment networks and a variety of digital advisory services. We provide user-friendly, fast and reliable tools and applications in order for our customers to make smart investment decisions. Nordnet was founded in 1996 with a strong calling to challenge the financial world. As the first digital bank in the Nordics, we digitalized stock trading and lowered the prices dramatically – to give savers control over their savings and investments. Much has changed since then, but we still share the same passion for savings and investments and innovative rebel spirit. We are building the best customer experience for savers and investor by turning consumer trends and today’s fast technology development into engaging services and products that are relevant for our customers. Through both personal and financial growth, we want to give our customers the opportunity to pursue their dreams and achieve their ambitions in life. At Nordnet you could be either an experienced trader or beginner, have knowledge or need guidance, wish to spend hours on your investments every day or simply review your savings a few minutes a week. 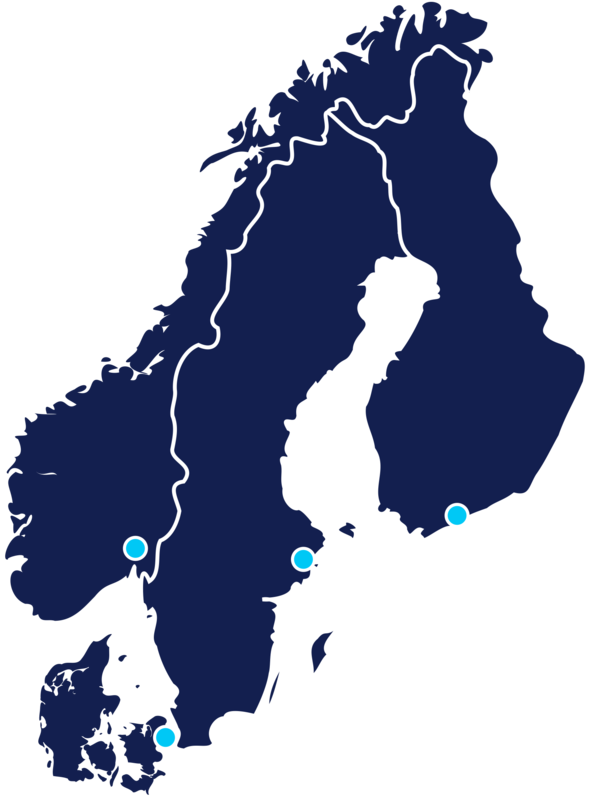 We operate in Sweden, Norway, Denmark and Finland. The headquarters is located in Stockholm, and all central functions are housed here. Stockholm is also home to the customer service and sales organisation for the Swedish market. 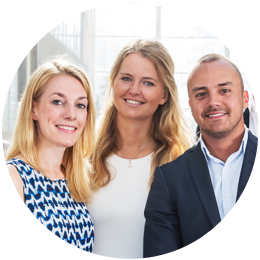 We have local offices in Oslo, Helsinki and Copenhagen with customer service, sales and marketing. The Nordic savings market is dominated by traditional banks and pension companies. In all our markets, we play the role of the challenger, alongside one or two local competitors. Savings and investments is our core business. Our customers can save and invest in different kinds of securities in seven markets to low fees. User-friendliness, stability and speed are important parameters when we develop our trading platforms, whether it is the web, app or more advanced applications. The less active saver can also use our digital advisory service such as Robosave and Fund Advisor. Nordnet operates the largest social investment network in the Nordics, Shareville, with over 200,000 members. Here the members can be inspired and follow how other investors act, and get notifications when these investors make changes to their portfolio. Nordnet offers three kinds of loans: personal loans (unsecured loans), margin lending and mortgages. Personal loans is available on the Swedish market in Nordnet’s own name and under the product name Konsumentkredit. Margin lending is available in all four of our markets and gives our customers the possibility to borrow against their securities and increase their investments. Mortgage is offered on the Swedish market, aimed at the Private Banking segment. Nordnet offers pension savings with fixed charges and with a wide range of investment opportunities in Sweden, Norway and Denmark. In the Swedish market, where we have the largest offering, we offer complete pension solutions for private individuals and employers.